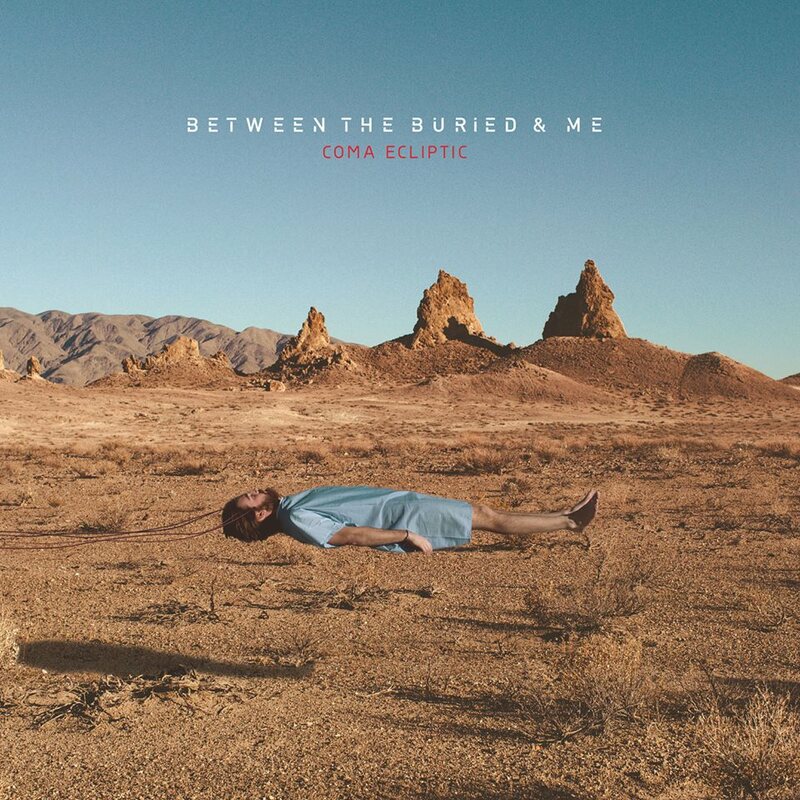 Prog metal titans Between The Buried And Me will release their seventh full-length album, Coma Ecliptic, on July 7 through Metal Blade Records. A follow-up to 2012’s Paralax II: Future Sequence, the Raleigh outfit’s latest undertaking will apparently follow “the wanderings of an unidentified man, stuck in a coma, as he journeys through his past lives.” Pre-order bundles will be launched on April 3 to coincide with the release of the album’s lead single. As if this news wasn’t awesome enough, BTBAM have also announced an extensive summer tour alongside Animals as Leaders and The Contortionist. Check out a full list of dates below, and let us know if you plan on attending in the replies.